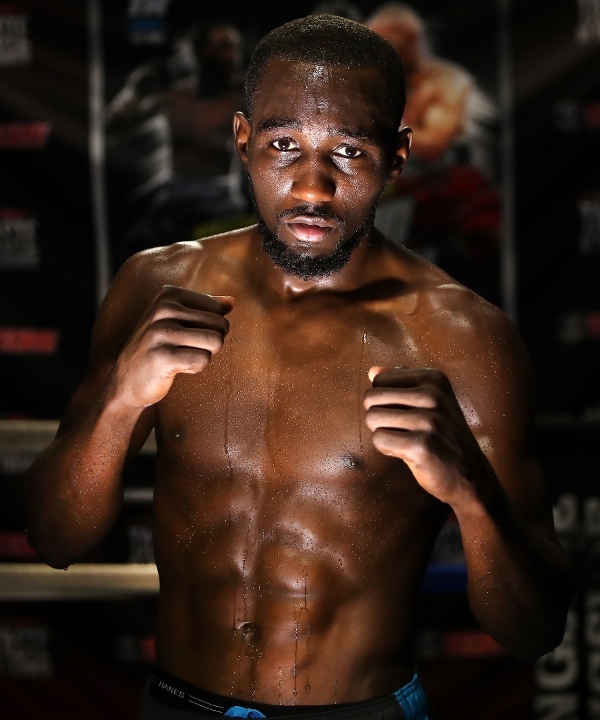 Nebraska – world boxing champion Terence Crawford. He has dominated in the amateur and professional ranks. He has fought for and won titles in America and abroad. He has single-handedly revived a dying sport in his hometown and, in the process, put Omaha on the national and international boxing map. He has remained true to his roots and his base. He has established a community gym in his old neighborhood. 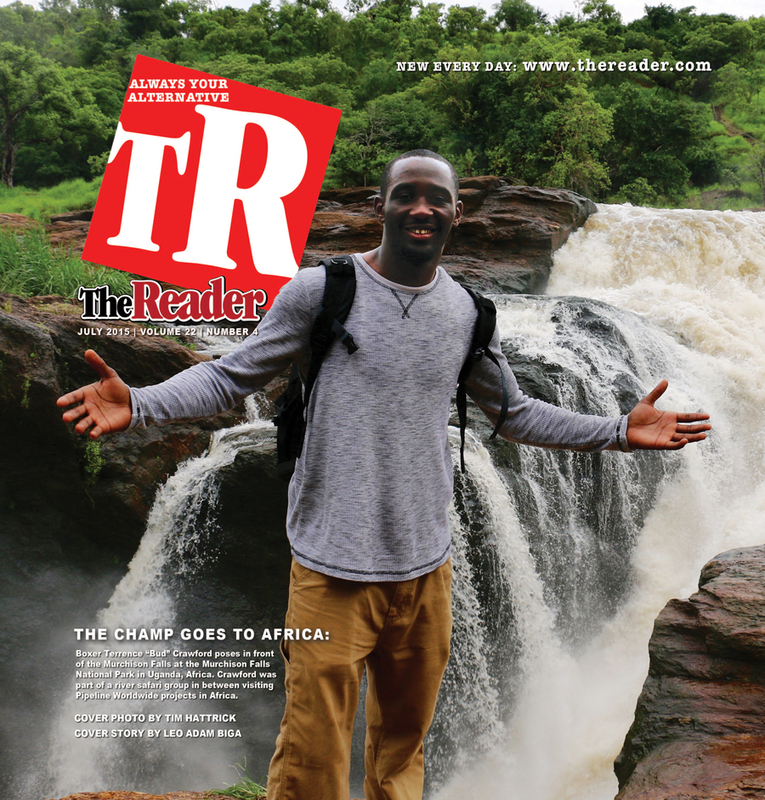 He has broadened his horizons outside boxing by making humanitarian trips to Africa. I accompanied him on one of those trips in 2015. But my coverage of him began a few years before that when I did some reporting about the place where he got his start – the CW Boxing Club. 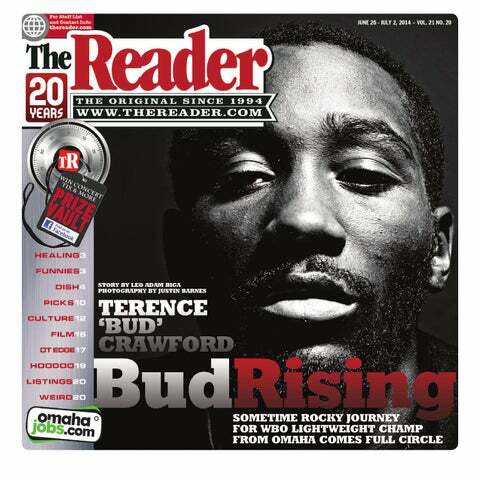 All my reporting and analysis about Crawford and the community that shaped him and the impact he’s made in return is included here for your perusal. He has truly been one of the more unforgettable characters I have written about. He possesses, like a lot of people I report on. a passion and a magnificent obsession that will not be denied, only his drive has taken him to the heights of his craft and profession. As a Fighter of the Year honoree who has yet to lose a professional bout, he stands alongside the elite artists and entrepreneurs I have been privileged to profile. 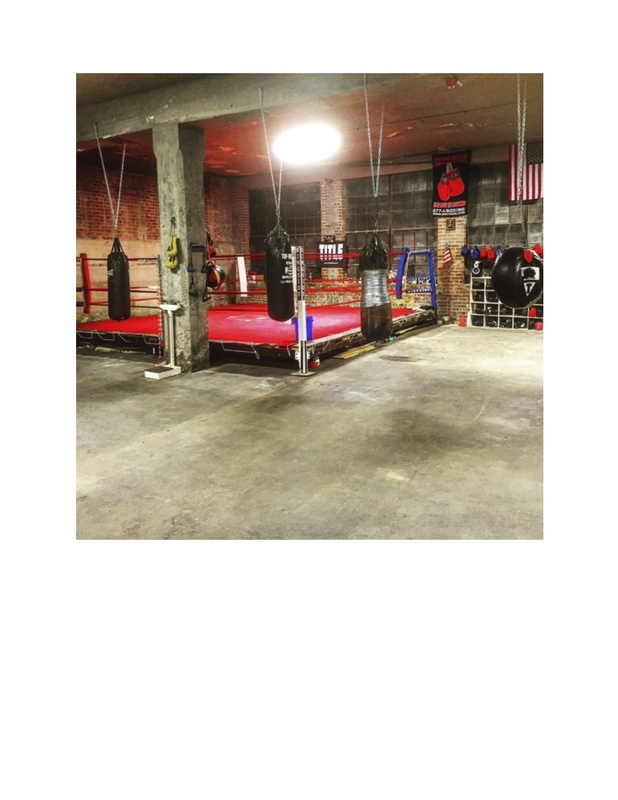 My travels in Uganda and Rwanda, Africa with Pipeline Worldwide’s Jamie Fox Nollette, Terence Crawford and Co.
Two of my favorite story projects from the past two decades brought me to the Downtown Boxing Club in Omaha, Neb., where I met some guys straight out of a fight movie or a film noir. The story shared here is about the two grizzled coaches, Kenny and Dutch, who ran the joint at the time I hung around it. This Mutt and Jeff pair were the heart and soul of the whole gritty endeavor. The heart and soul of Omaha amateur boxing can be found one flight above the dingy 308 Bar at 24th & Farnam. There, inside a cozy little joint of a gym, fighters snap punches at heavy bags, spar inside a makeshift ring, shadowbox and skip rope. Welcome to the Downtown Boxing Club, a combination sweatshop and shrine dedicated to “the sweet science.” A melting pot for young Latino, African-American and Anglo pugilists of every conceivable size, shape and starry-eyed dream. They include die-hard competitors and fitness buffs. Genuine prospects and hapless pugs. Half-pint boys and burly men. They come to test their courage, sacrifice their bodies and impose their wills. For inspiration they need only glance at the walls covered with posters of boxing greats. Whatever their age, ability or aspiration, the athletes all work out under the watchful eye of Kenny Wingo, 65, the club’s head coach, president and founder. The retired masonry contractor keeps tempers and egos in check with his Burl Ives-as-Big Daddy girth and grit. Longtime assistant Dutch Gladfelter, 76, is as ramrod lean as Wingo is barrel-wide. The ex-prizefighter’s iron fists can still deliver a KO in a pinch, as when he decked a ringside heckler at a tournament a few years back. Together 17 years now, these two grizzled men share a passion for the sport that helps keep them active year-round. Wingo, who never fought a bout in his life, readily admits he’s learned the ropes from Gladfelter. The lessons have paid dividends too, as the club’s produced scores of junior and adult amateur champions; it captured both the novice and open division team titles at the 1996 Omaha Golden Gloves tourney. Gladfelter’s own ring career included fighting on the pro bootleg boxing circuit during the Depression. The Overton, Neb., native rode freight train boxcars for points bound west, taking fights at such division stops as Cheyenne, Wyo., Idaho Falls, Idaho and Elko, Nev. (where the sheriff staged matches). “I fought all over the Rocky Mountain District. You’d travel fifty miles on those boxcars for a fight. Then you’d travel fifty more to another town and you were liable to run into the same guy you just fought back down the line. They just changed their name a little,” recalls Gladfelter, who fought then as Sonny O’Dea. He got to know the hobo camps along the way and usually avoided the railroad bulls who patrolled the freight yards. It was a rough life, but it made him a buck in what “were hard times. There wasn’t any work. Fightin’ was the only way I knew to get any money. I got my nose broke a couple times, but it was still better than workin’ at the WPA or PWA,” he said, referring to the New Deal’s Works Progress Administration and Public Works Administration. After hanging up his gloves he began coaching amateur fighters in the early 1950s. He worked several years with Native American coach Big Fire. Gladfelter, who is part Lakota, hooked up with Wingo in the late ‘70s when he brought a son who was fighting at the time to train at the Downtown Boxing Club. Gladfelter and wife Violet have five children in all. “After his boy quit, Dutch stayed on and started helping me with my kids,” said Wingo. With Gladfelter at his side Wingo not only refined his coaching skills but gained a new appreciation for his own Native American heritage (He is part Cherokee.). A self-described frustrated athlete, Wingo grew up a rabid baseball (Cardinals) and boxing (Joe Louis, Sugar Ray Robinson) fan in Illinois. He saw combat in Korea with the U.S. Army’s 7th Regiment, 3rd Division. After the war he moved to Omaha, where a brother lived, and worked his way up from masonry blocklayer to contractor. He got involved with boxing about 25 years ago when he took two young boys, whose mother he was dating, to the city Golden Gloves and they insisted they’d like to fight too. Acting on the boys’ interest, he found a willing coach in Kenny Jackson. Hanging around the gym to watch them train sparked a fire in Wingo for coaching boxers. “And I’ve kind of been hooked on it ever since. It gets in your blood,” he said. Before long Wingo became Jackson’s cornerman, handling the spit bucket, water bottle, towel, et cetera, during sparring sessions and bouts. He increased his knowledge by studying books and quizzing coaches. When Wingo eventually broke with Jackson, several fighters followed him to the now defunct Foxhole Gym. Soon in need of his own space, Wingo found the site of the present club in 1978 and converted empty offices into a well-equipped gym. 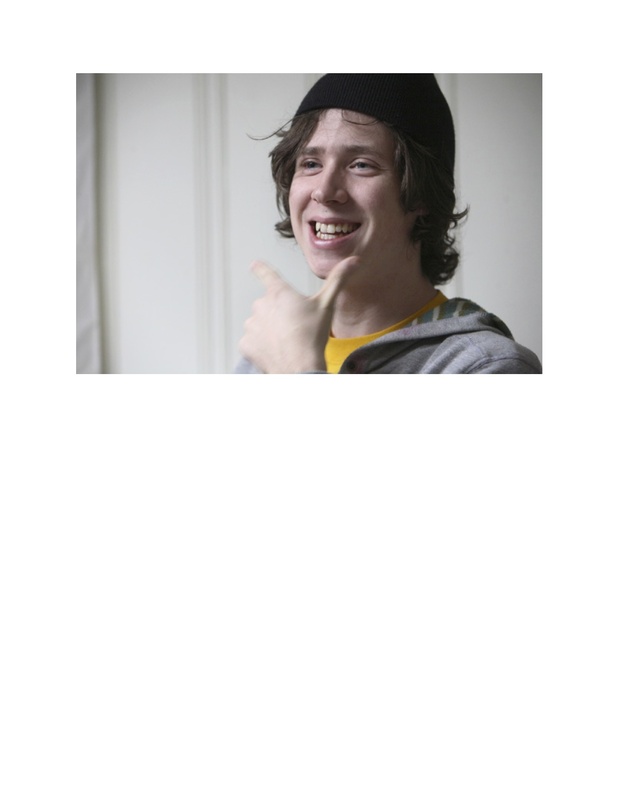 He underwrote much of the early venture himself, but has in recent years used proceeds from pickle card sales to fund its operation. No membership fees are charged fighters, whose gloves, headgear and other essentials are provided free. He annually racks up thousands of miles on the club van driving fighters to tournaments around the Midwest and other parts of the nation. Except for fishing trips, he’s at the gym every weeknight and most Saturday mornings. What keeps Wingo at it? “I like working with the kids, number one. And when a kid does well it just makes you feel like all this is worthwhile. That you did your job and you got the best from him,” Wingo explains. He enjoys helping young men grow as boxers and persons. Wingo feels boxing’s gotten a bad rap in recent years due to the excesses of the pro fight game. He maintains the amateur side of the sport, which is closely regulated, teaches positive values like sportsmanship and vital skills like self-discipline. The lifelong bachelor has coached hundreds of athletes over the years – becoming a mentor to many. McLeod, 27, is one of several Downtown Boxing Club veterans who remain loyal to Wingo and regularly spar with his stable of fighters. Another is Rafael Valdez, 33, who started training with Wingo at age 10 and later went on to fight some 150 amateur and 16 pro bouts. Valdez’s two small sons, Justin and Tony, now fight for Wingo and company as junior amateurs. This multi-generational boxing brotherhood is Wingo’s family. A 1980 tragedy reminded Wingo of the hazards of growing too attached to his fighters. He was coaching two rising young stars on the area boxing scene – brothers Art and Shawn Meehan of Omaha – when he got a call one morning that both had been killed in a car wreck. Quitting isn’t his style anyway. 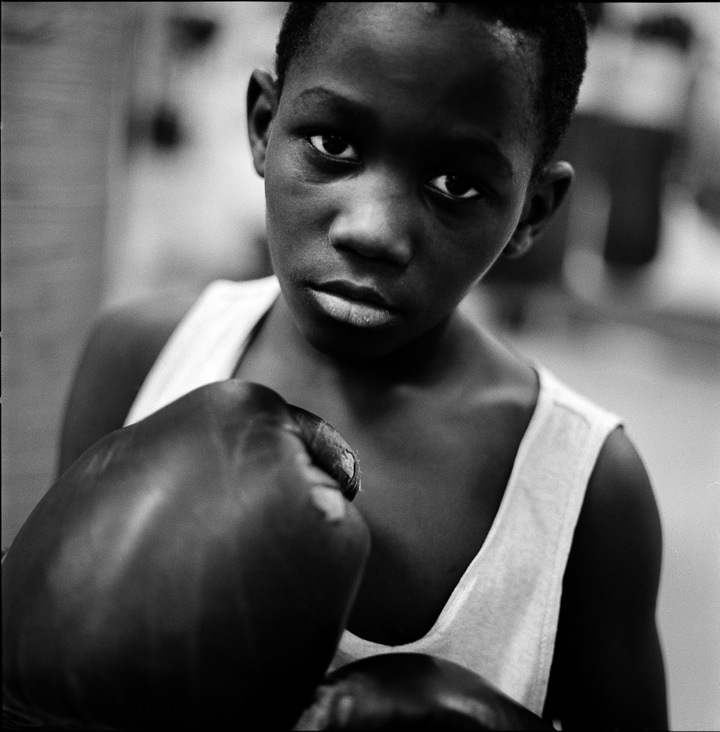 Besides, kids keep arriving at the gym every day with dreams of boxing glory. So long as they keep coming, Wingo and Gladfelter are eager to share their experience with them. Jose Campos grew up a fight fan and competed as an amateur. 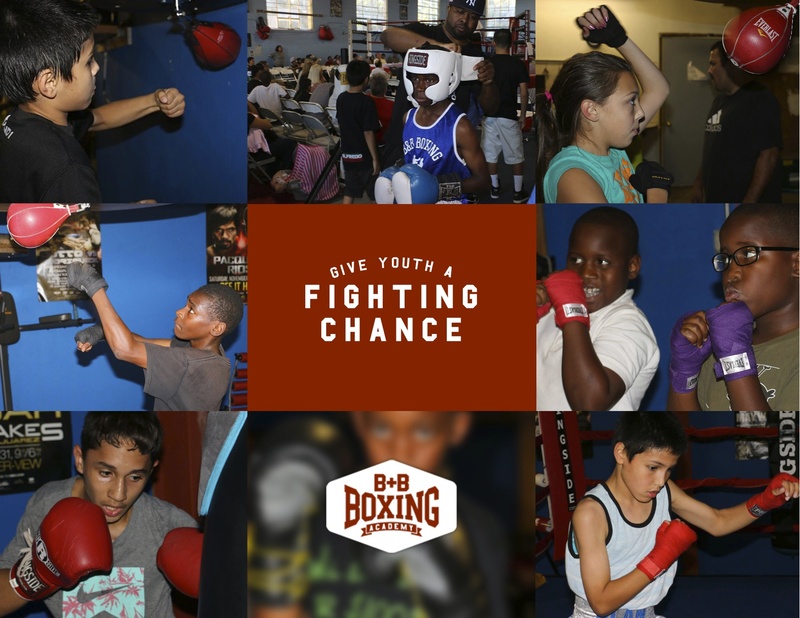 For years now, he’s applied his ring savvy teaching the Sweet Science at Jackson’s Boxing Club, 2562 Leavenworth Street, where he’s head coach. He’s worked with kids-adults, amateurs-pros, journeymen-champions. When he looks at Ralston High School senior Juan Vazquez, he sees world-class potential. 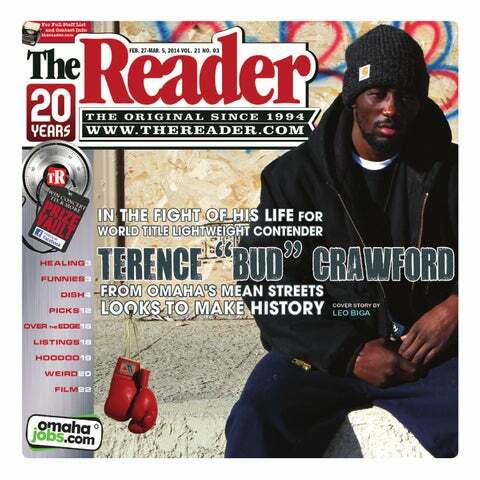 between four-time world pro world titilist Terence Crawford of Omaha and Vazquez at the same age. The first week in December, Vazquez lost in the semis at USA Boxing’s National Championships in Salt Lake City, Utah. Despite finishing in third place. he’s still been invited to train with the U.S. Olympic team in Colorado Springs next May. He’s next man up for international competitions should either of the two fighters ahead of him not be able to travel. Campos has another promising fighter in his own son, 142-pounder Marco Campos, who, like Vazquez, is nationally ranked. Marco competed in Salt Lake and will join Vazquez in training with the Olympic team. Win or lose, fighting for one’s club or country or for money, the coach wants his boxers prepared for life. Besides being a student of the ring, where he’s progressed from slacker to prospect, Vazquez also applies himself at school. Campos said his prodigy is mature for his age. Campos describes the dramatic transformation his star pupil made. All it took to get Vazquez motivated was his coach challenging him. After shedding pounds and learning the ropes, Vazquez decisively won his first few fights. He was hooked. “He started to work really hard,” said Campos, who also coaches at Premier Combat Center. Should Vazquez eventually turn pro, he’ll fight lighter yet, perhaps at 135-pounds. So far, Vazquez’s work ethic has not wavered. If it does, Campos will call him on it. Like his gym-mates, Vazquez usually depends on donations and scholarships to travel to tournaments. “He doesn’t have the money to do these things,” Campos said. “His mom’s a single mom.” USA Boxing will pay for Vazquez’s and Marco’s Olympic training. For Campos, it’s not about the titles won but the growth young people make at Jackson’s Boxing Club. Those two are the most high-profile competitors, but they’re not the only ones making noise at Jackson’s. No one expected nationally ranked amateur fighter Juan Vazquez, 17, to be the poster boy for how boxing can transform your life. Four years ago, the now Ralston High senior was an obese couch potato who preferred video games over physical activity. 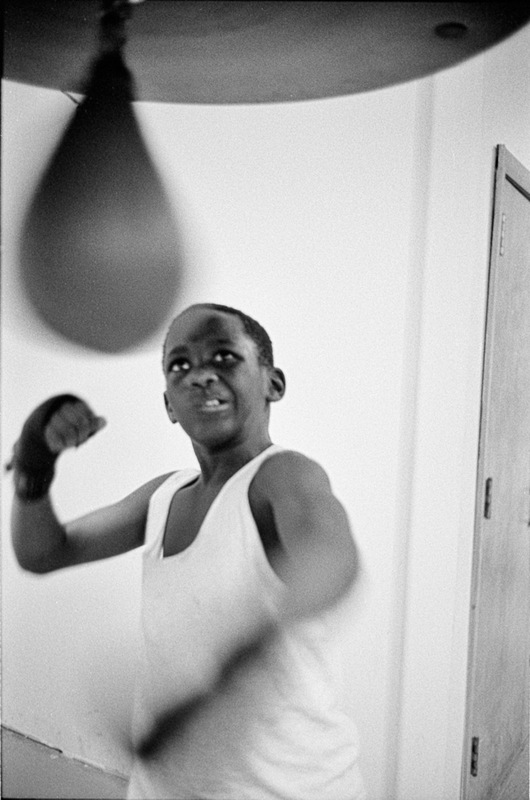 Even after his mother practically dragged him to Jackson’s Boxing Club in south downtown, where his older brother trained, he cut up rather than worked out. Head coach Jose Campos expected Vazquez to quit when he pushed him hard in training. But Vazquez took everything Campos and assistant coach Christian Trinidad dished out and came back for more. He rapidly shed pounds and learned ring skills. Mere months after getting serious, he fought bouts – and won. “I tend to pick things up quickly,” Vazquez said. Campos knew he had someone special when Vazquez kept beating or nearly beating more experienced foes. 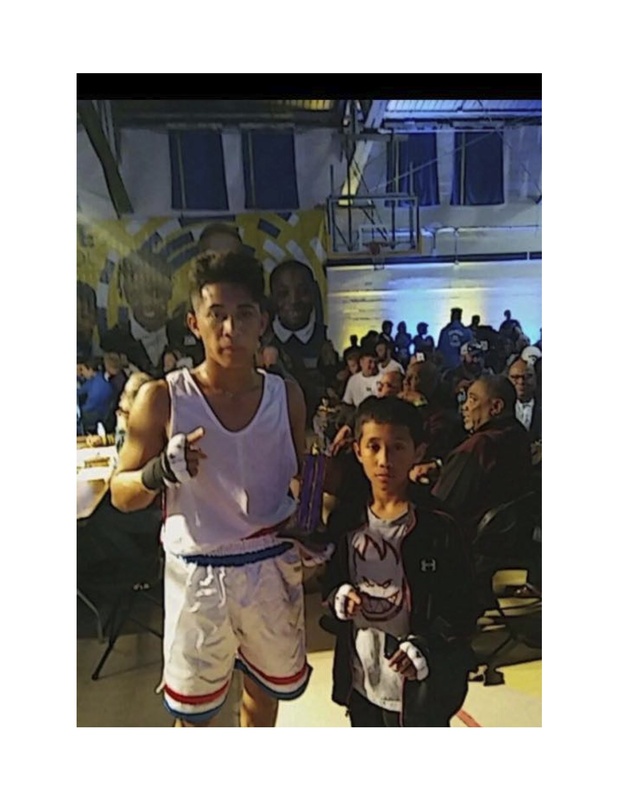 Vazquez won Silver Gloves regionals and twice won Ringside youth world championships. Then he became a national Junior Olympic champion at 152 pounds in West Virginia. He’s now a USA team hopeful eyeing the 2020 Summer Olympics in Tokyo, Japan. No one’s more surprised than Vazquez himself. “I never thought I would compete like this nationally, but as the years went by I’ve shown I’m really good at it. What I love most about the sport is that it keeps me in shape and it makes me a better person. Every day I try my hardest in everything I do. It just gets me through my days when I’m stressed. Campos confirmed Vazquez is a quick study. Reading opponent tendencies shows a cerebral side. Campos said Vazquez can adapt thanks to unusual versatility. This complete package compels Campos to sing his prodigy’s praises. His family supports him right down the line. Even though he has his mom to thank for introducing him to the gym, he’s taken it far beyond her imagination. Only his pride was hurt when he lost in the semi-finals ofa national tournament in Tennessee. Campos feels too much time off hurt his boxer. “He didn’t get to fight in between the Junior Olympics (in July) and this tournament (in October) because we couldn’t find him any opponents, so he got rusty. Vazquez is in training now for a December tournament in Salt Lake City, Utah that will decide the USA boxing team for upcoming international competitions. “That’s where I really need to bring it because that’s the one that’s going to determine who’s going to take that spot,” Vazquez said. With a fighter who’s come so far, so fast, it’s no wonder Campos uses Vazquez as an example to others. The nonprofit Jackson’s Boxing Club, 2562 Leavenworth St., holds fundraisers and accepts donations to send kids like Juan to competitions. Terence Crawford defeats Felix Diaz to retain his 140-pound world championship and to remain unbeaten. 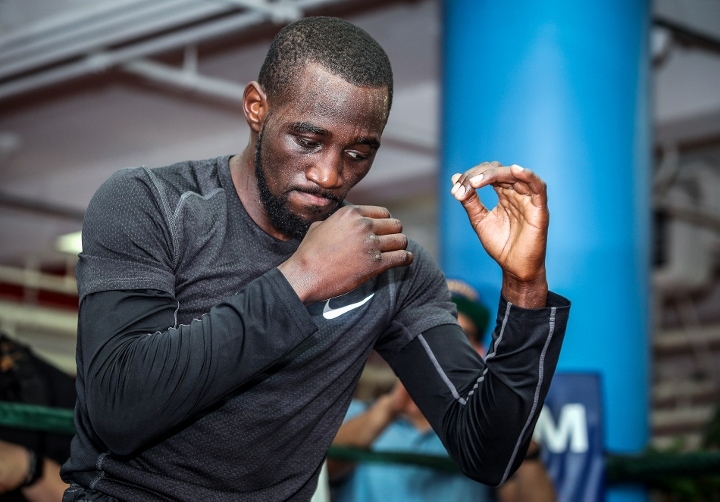 That’s all well and good, but as Crawford is discovering, life outside the ring comes with consequences, too, and the streets that forged him are still a part of him and can, if he’s not careful, bring him down. His life, like all of ours, is a complicated business. The fact he’s come so far so fast from where he started and where he still has roots is causing him to be in situations that in some cases he’s ill-prepared to deal with. He’s straddling vasty different worlds and trying to keep his equilibrium and integrity in them. It’s a work in progress playing out on a national and international stage. The head-strong Crawford would be well-served to listen to the advice of the wise people who’ve come forward to counsel him. Yes, he needs to be his own man, but he also needs to acknowledge when he’s out of his depth. No one any longer questions his boxing genius. Or his heart for his community and for his family and friends. As for the rest of it, only time will tell. He is a warrior or soldier, it’s true, and much of that combative spirit is admirable, but it also has its costs. Sometimes, it’s the exact thing you don’t need or want to be. Sometimes, the opposite is called for. Sometimes, it’s more courageous and certainly smarter to back off or to deliberate or to live to fight another day, another time, another round. It’s a quality he shows in the ring. He needs to show that same quality outside the ring, too. 1980’s “Raging Bull” is a great film that captures the demons of boxing legend Jake LaMotta through stylized filmmaking expressing the state of this complex figure’s tortured soul. Until I found it on Netflix the other night I didn’t know that a new filmic interpretation of LaMotta came out in 2016 – “The Bronx Bull.” While it’s not on the same level as the Martin Scorsese-Robert De Niro classic, it’s a good film that takes a less arty and more traditional look at those demons that made LaMotta such a ferocious fighter and haunted man. Veteran character actor William Forsythe plays the older adult LaMotta and delivers a stellar performance that in many ways has as much or more depth as De Niro’s famous turn as LaMotta. Don’t get me wrong, De Niro’s work in “Raging Bull” is one of cinema’s great acting tour de forces for its compelling physical and emotional dimensions. but Forsythe gives perhaps a more subtle and reality grounded performance. In this telling of the LaMotta tale, the violence of his character is rooted in a Dickensian growing up that saw him abused and exploited by his own father. We are asked to accept that LaMotta was the way he was both inside and outside the ring because he had basic issues with rejection and abandonment. And he can’t forgive himself for apparently killing a fellow youth in a back alley fistfight for pay. Reality might be more complex than that, but these are as plausible explanations as any for what made LaMotta such a beast and Forsythe draws from that well of hurt to create a very believable flesh and blood man desperate for love and forgiveness. 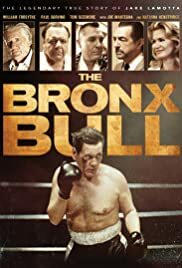 There’s a lot of really good actors in “The Bronx Bull” and while the writing and directing by Martin Guigui doesn’t always do them justice, it’s great to see all this talent working together: Paul Sorvino, Joe Mantegna, Tom Sizemore, Ray Wise, Robert Davi, Natasja Henstridge, Penelope Ann Miller, Cloris Leachman, Bruce Davison, Harry Hamlin and James Russo. Mojean Aria is just okay as the very young LaMotta. I think a more dynamic actor would have helped. Then again, the young LaMotta is not given many moments to explain himself or his world. That’s left to his cruel father, well-played by Sorvino. But this is Forsythe’s film and he’s more than up to the task of carrying it. Whenever he’s on screen, he fully inhabits LaMotta as a force of nature to be reckoned with. Forsythe very smartly stays away from a characterization that’s anything like what De Niro did in “Raging Bull.” Forsythe finds his own way into LaMotta and pulls out some very human, very tender things to go along with the legendary rage. The trouble with the film though is that writer-director Guigui sometimes apes “Raging Bull’s” style, either consciously or unconsciously, especially in some of the scenes inside the ring and in the way he handles the Mob characters, and since he’s no Martin Scorsese, those scenes don’t measure up. Any story about professional boxing set in the 1940s and 1950s, as this one is, must deal with the Mob, which controlled the upper levels of prizefighting in this country in that period. This story doesn’t so much go into what Mob influence looked like during LaMotta’s career as it does what it looked like after he hung up the gloves. That said, the movie begins with a retired LaMotta testifying before a U.S. Senate sub-committee on how the Mafia ordered him to throw a fight and how he did what he had to do to get the title shot he craved. The story then picks up on how what LaMotta always feared – the Mob getting their hooks in and not letting go – catches up with him years later. Tom Sizemore is pretty good as one Wiseguy but Mike Starr wears out his welcome playing the same kind of bungling Wiseguy he’s played in one too many pictures. In a very brief but telling scene Robert Davi is superb as a character who appears almost as a ghost to LaMotta. Natasja Henstridge is every bit as good as Sally as Cathy Moriarty was as Vickie in “Raging Bull,” and that’s saying something. After a strong opening, Penelope Ann Miller’s character of Debbie is mishandled. Debbie and LaMotta make an unlikely but interesting pairing and then she’s almost dismissed as irrelevant when she begins to tire of his antics and he’s once again threatened by rejection and abandonment. As Debbie’s mother, Cloris Leachman is fine but she’s basically reduced to being a cliche. Joe Mantegna is a good actor and his character of Rick is compelling at the start but by the end he seems to be there more as a plot-point device than as a real figure and by then he’s frankly irritating. According to this telling of the LaMotta story, the fighter and those close to him paid a high price for his deep reservoir of insecurity but through all the hell he put himself and others through he did eventually find peace and atonement. In the end, I wanted it and bought it, too. This is not a great film and not even a great boxing film but you may well find it worth your time. It’s title got me thinking about a much better film with the name Bronx in it – “A Bronx Tale,” the first movie Robert De Niro directed and the project that made its writer and star, Chazz Palminteri, a star. It’s the subject of my next Hot Movie Take.